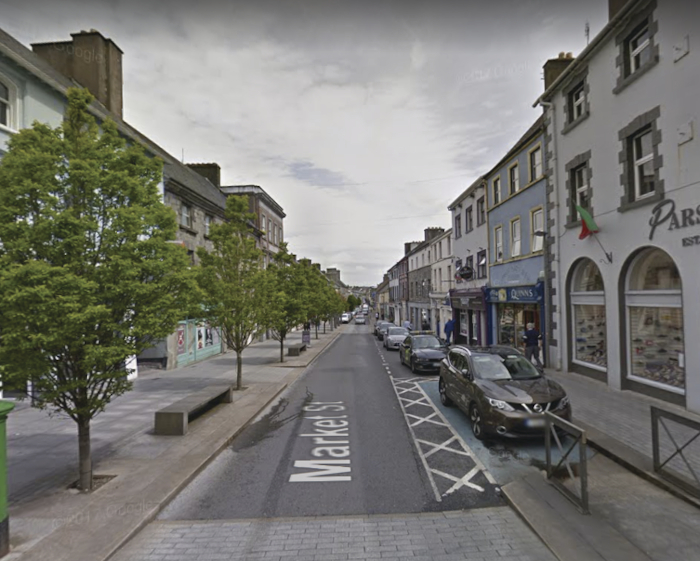 It has been announced that Castlebar has been named as one of the towns that could apply to achieve recognition as a Gaeltacht Service Town under the Gaeltacht Act 2012. The Gaeltacht has a significant cultural and economic impact on the towns which serve it. Similarly, those towns have a significant impact on the Gaeltacht itself. Under the Gaeltacht Act 2012, Gaeltacht Service Towns are defined as those towns situated in or adjacent to Gaeltacht Language Planning Areas and which have a significant role in providing public services, recreational, social and commercial facilities for those areas. 26 Gaeltacht Language Planning Areas have been recognised for the purposes of the Act, with an aim to foster and reinforce the positive impact these towns can have on the Irish language as the community and family language of the Gaeltacht. An information meeting was held for all committees, organisations and other interested parties operating in Castlebar last September in the Linenhall to explain the language planning process that is outlined for the Gaeltacht Service Towns and the support and assistance that will be available. It was indicated at this meeting, led by Foras na Gaeilge, the state body responsible for the promotion of the Irish language throughout Ireland, that significant funding would be allocated to Gaeltacht Service Towns and this funding would be provided on an annual basis over the course of seven years to enhance services in the town. It is now important to discuss the matter further and to come to a decision as to whether it is intended to proceed with an application to secure official recognition for Castlebar as a Gaeltacht Service Town. A meeting will be held on Friday, February 2, at Lough Lannagh Village at 2pm. Bríd Ní Chonghóile of Gaillimh le Gaeilge, the lead organisation of the Galway Gaeltacht Service Town committee will be in attendance to inform us of the steps taken in Galway. It is of utmost importance that representatives from all organisations and committees in the town attend this meeting. Anyone willing and interested to attend is encouraged to email: [email protected] confirming their attendance.